All photographs Copyright (c) 2015 by Stephen H. Rapp, Jr. All rights reserved. Images may not be reproduced in any form without written permission. 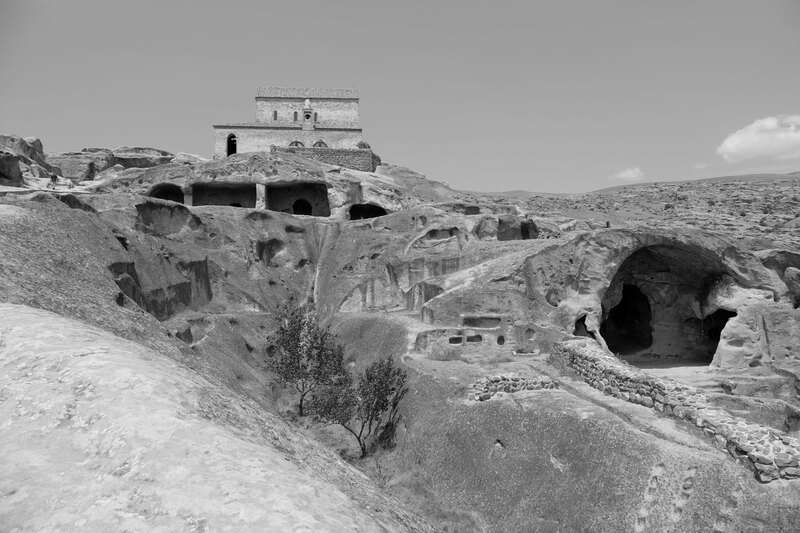 ▲ The cave city complex at Up’lisc’ixe (უფლისციხე), Georgia. 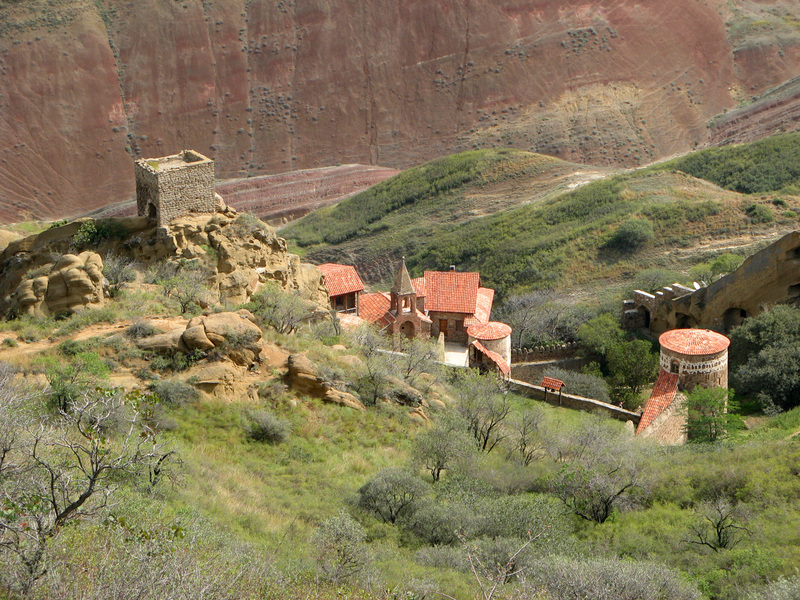 ▲ The Lavra of St. Davit’ Garesja at Udabno (უდაბნო), Kaxet’i region, Georgia, along the Azerbaijani border. 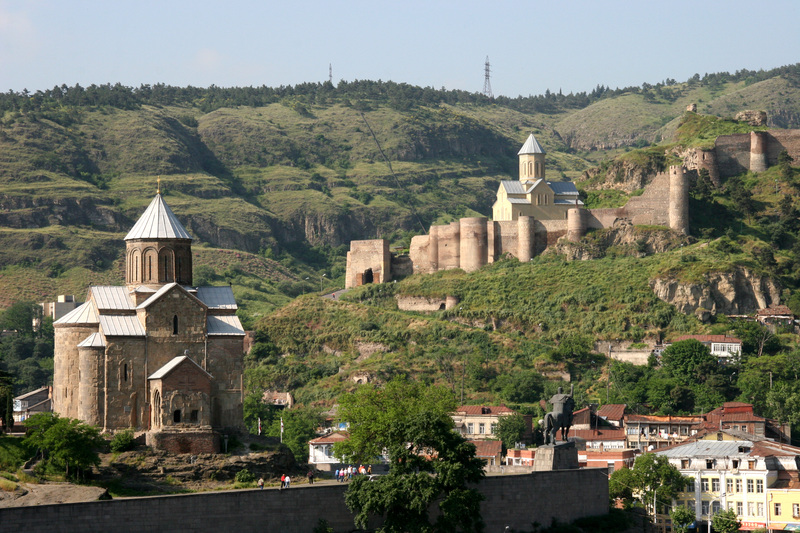 ▲ Metexi Cathedral (მეტეხი) and Nariqala Fortress (ნარიყალა), T’bilisi. 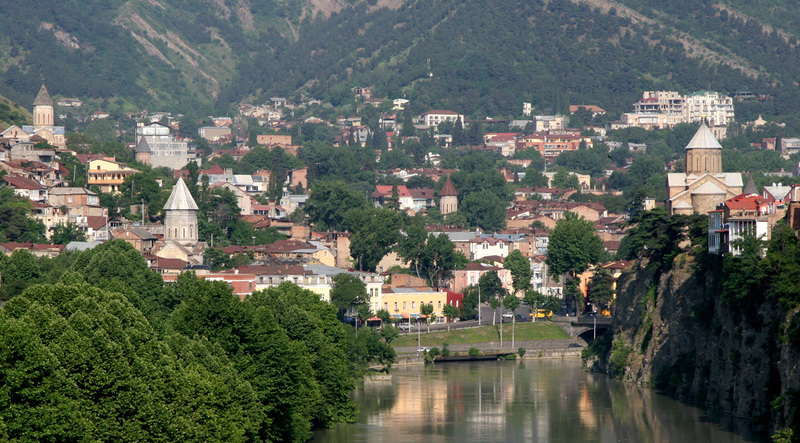 ▲ Mtkuari (Kura) River, T’bilisi. 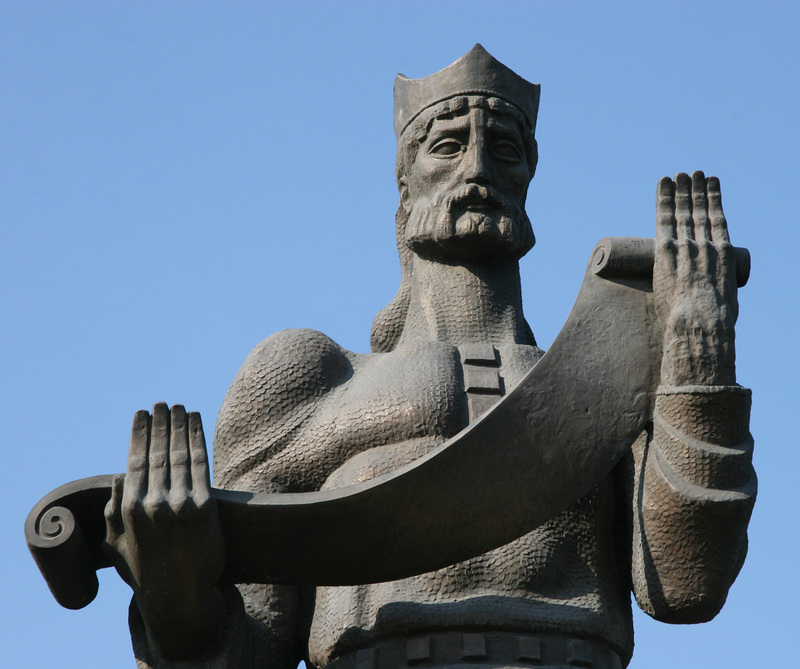 ▲ Monument to P’arnavaz, the semi-legendary first king of the eastern Georgian territory of K’art’li. ▲ Samcevrisi (სამწევრისი), K’art’li region, Georgia. 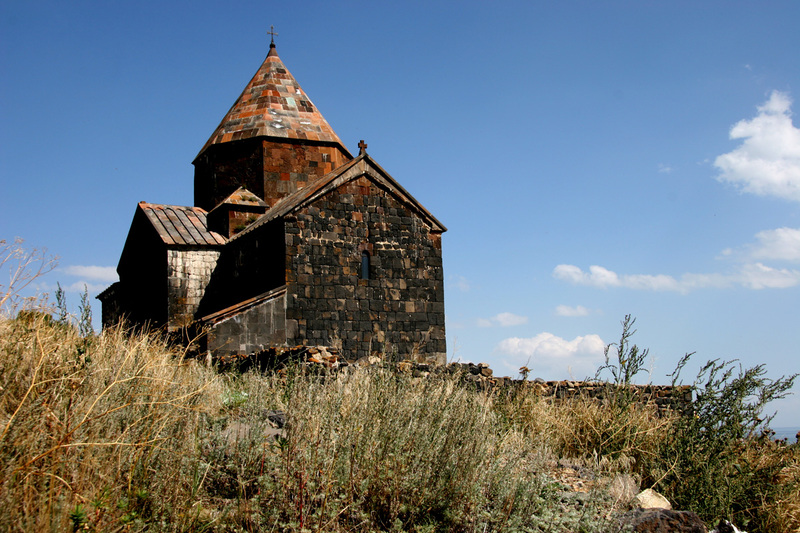 ▲ Sevanavank’ monastery (Սևանավանք), on the shore of Lake Sevan, Armenia. 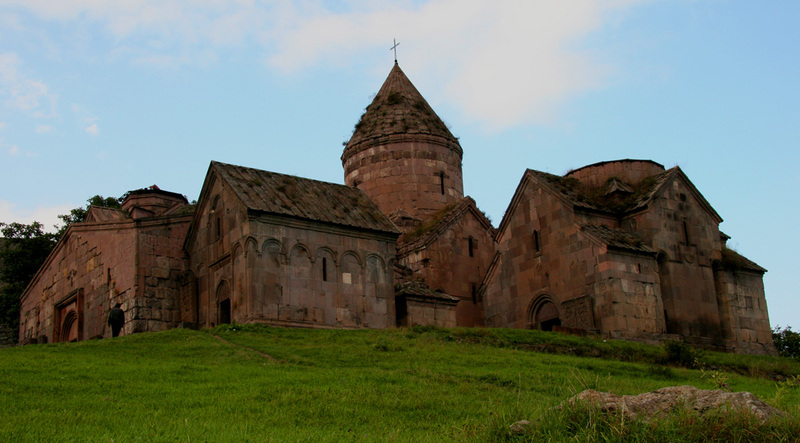 ▲ Goshavank’ monastery (Գոշավանք), Armenia. 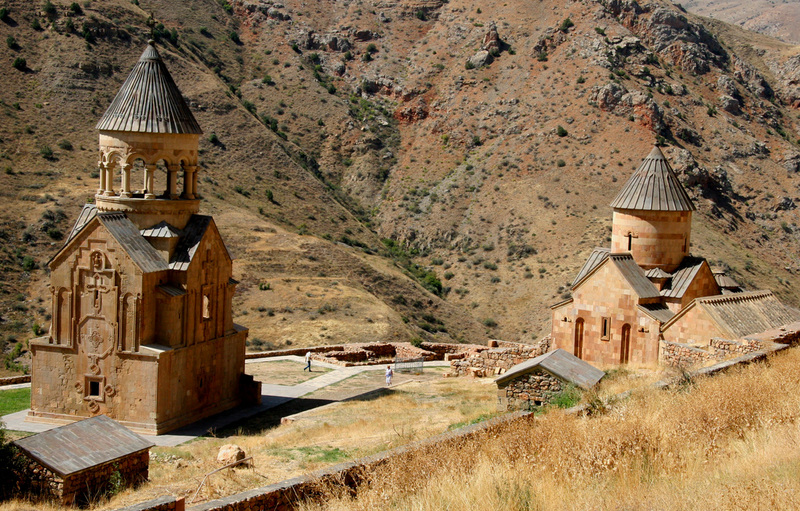 ▲ Noravank’ monastery (Նորավանք), Armenia. 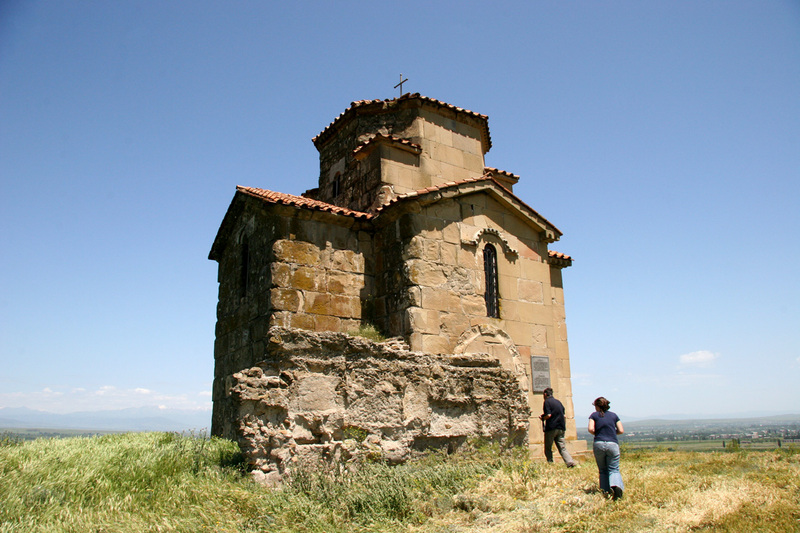 ▲ Church at the former academy of Gladzor (Գլաձոր), Armenia. 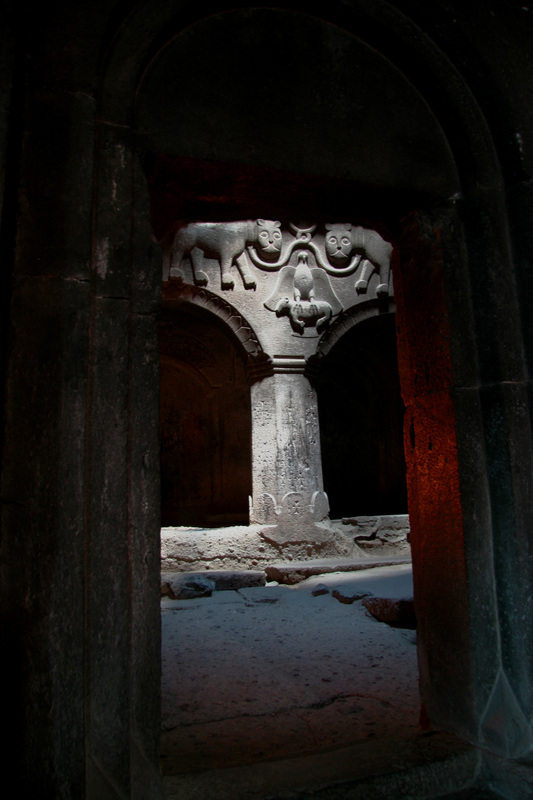 ▲ Interior of the church at Geghard (Գեղարդ), Armenia. 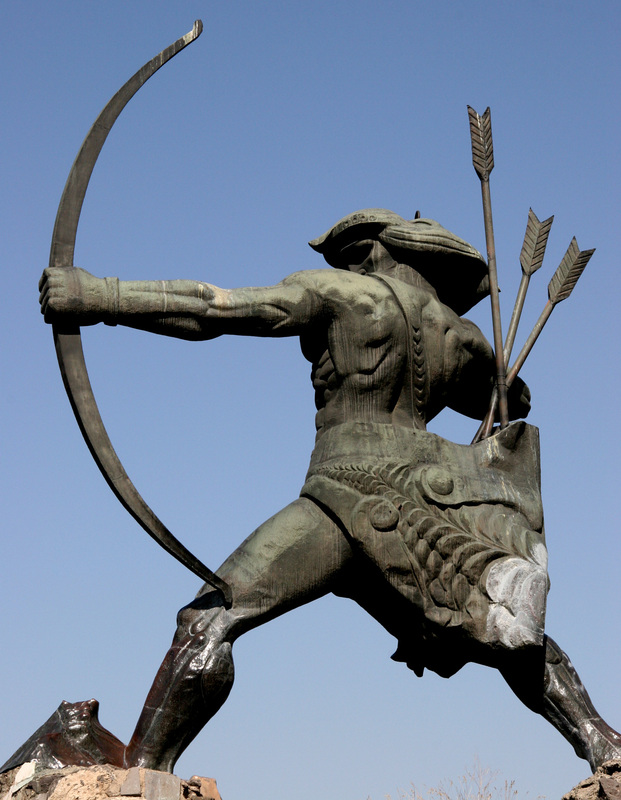 ▲ Statue of Hayk, the eponymous ancestor of the Armenians. 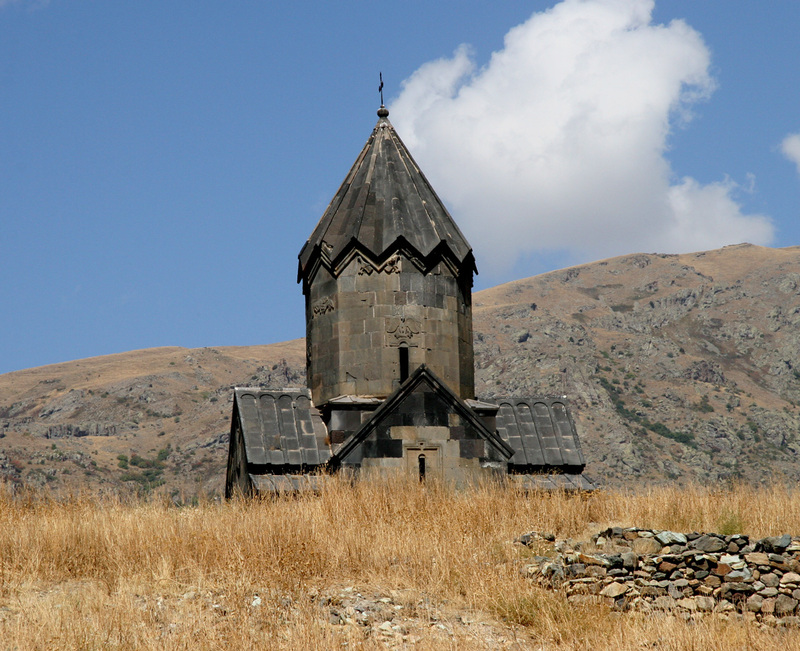 Outside Erevan, Armenia. 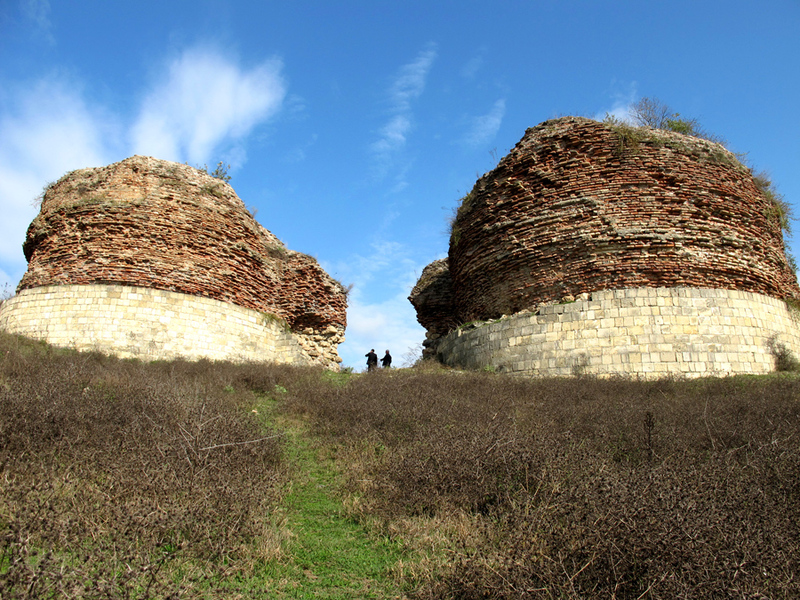 ▲ Remains of the city gates at Qəbələ, one of the capitals of Caucasian Albania. 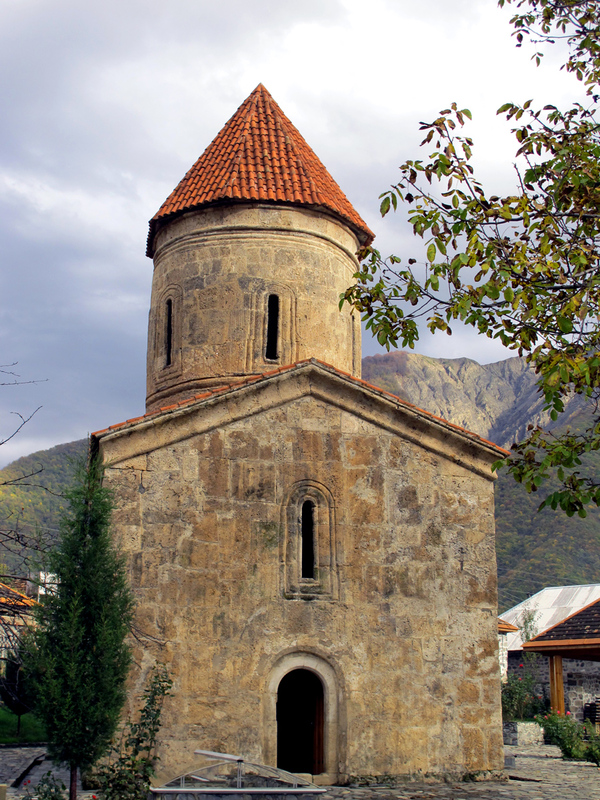 ▲ Heavily reconstructed Albanian church at Kiş. 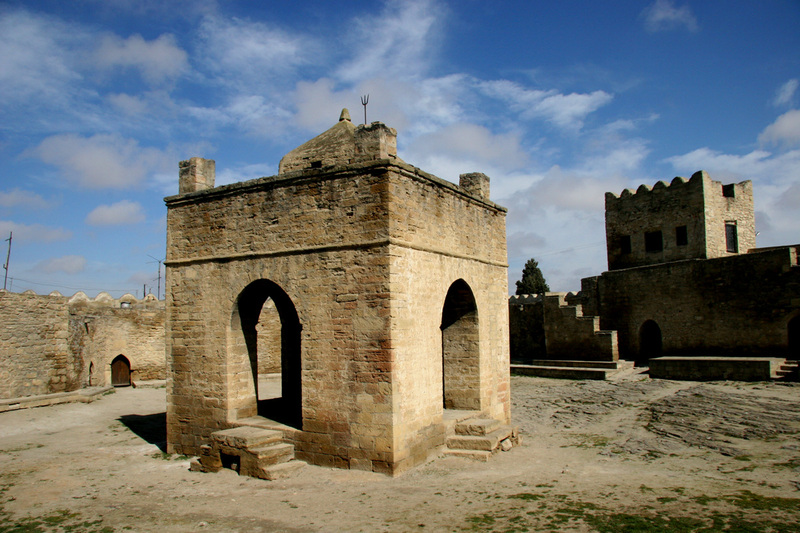 ▲ The Zoroastrian Atashgah fire-temple at Surakhani, near Baku, Azerbaijan. 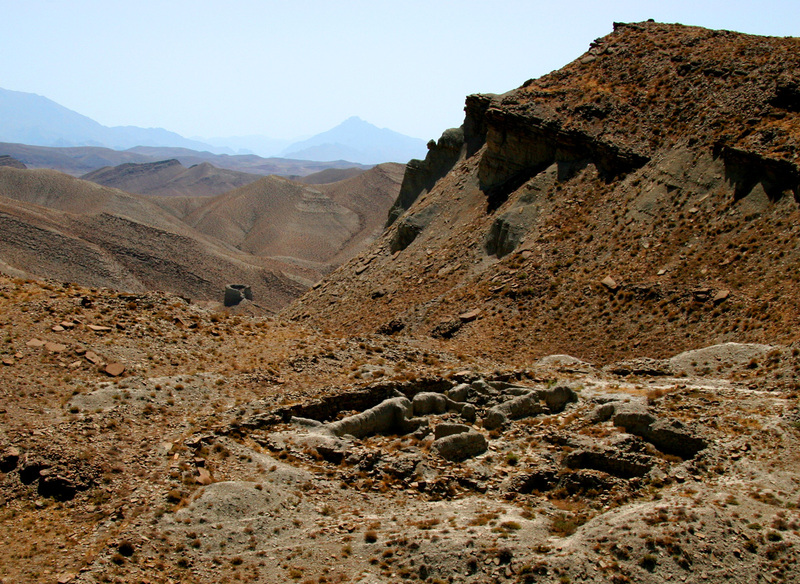 ▲ Caravansarai near Ordubad, Naxçıvan, Azerbaijan. 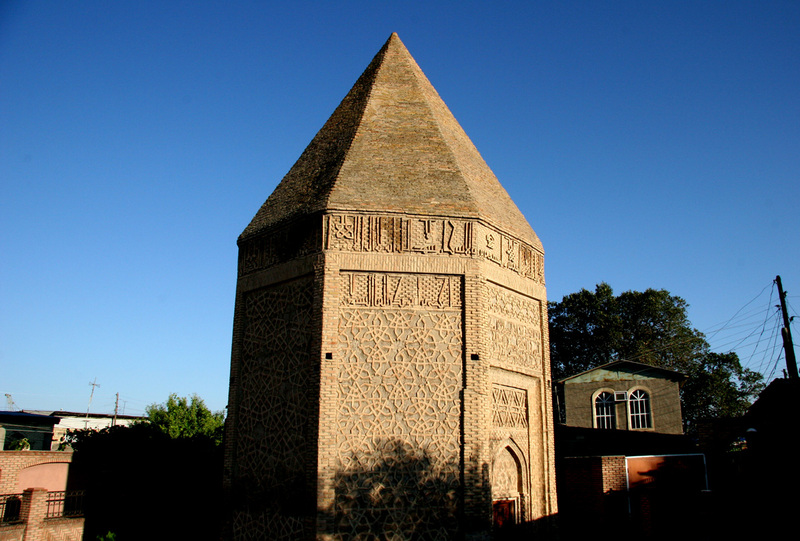 ▲ Yusuf ibn Kuseyir turbe, Naxçıvan City, Naxçıvan, Azerbaijan. 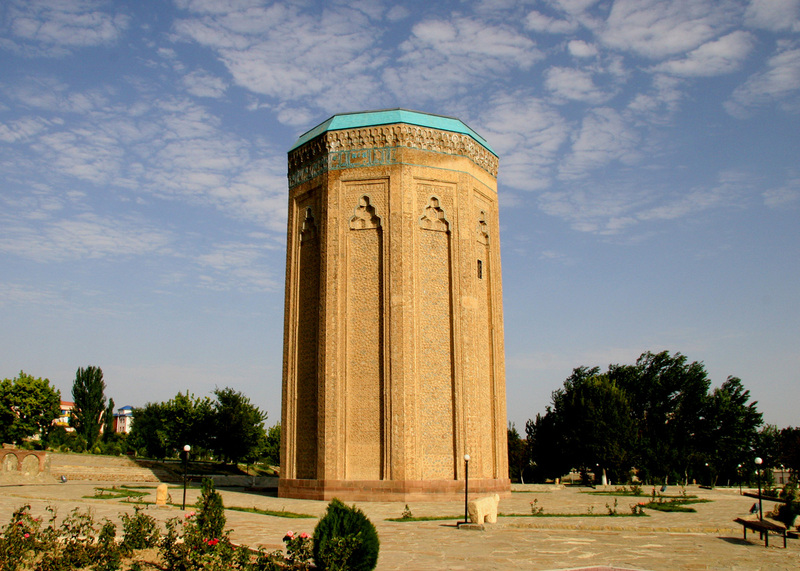 ▲ Momine Khatun turbe, Naxçıvan City, Naxçıvan, Azerbaijan.